We have more than 100 pictures!! 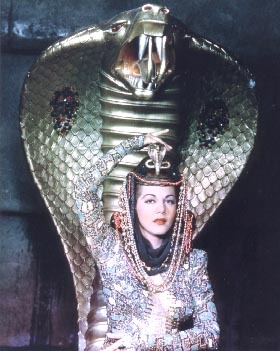 To go to Universal Studios to see if we can get any more of Maria Montez' movies released on to home video. TV-NOW has a monthly schedule of Maria Montez movies on TV. Usually her movies are in AMC (American Movies Classics), which is transmitted in U.S.A. Biography of Porfirio Rubirosa, Dominican diplomat and sportsman. Biography of Eduardo Brito, Dominican baritone.